Chelsea have drawn Enrique's former club Barcelona in the Champions League. 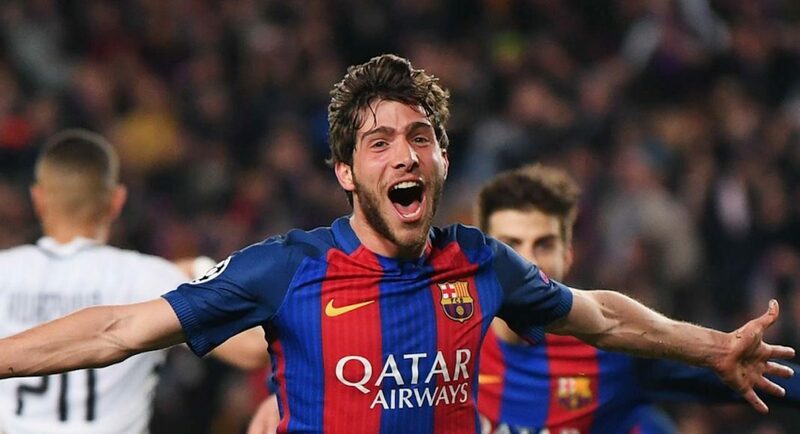 Antonio Conte is extremely keen to sign Barcelona midfielder Sergi Roberto this summer, according to Sport. As per Sport, Conte has urged the Chelsea board to approach the Catalan giants to sign Roberto. 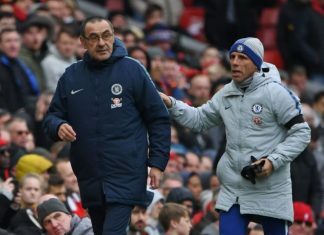 The Spanish publication believe Conte has become concerned about the strength of his squad after the departure of Nemanja Matic to Manchester United and the defeat to Arsenal in the Community Shield at Wembley. 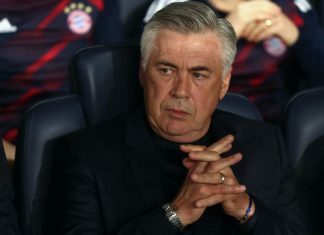 Sport claim that despite Conte’s suggestion that the Chelsea board sign Roberto, they are hesitant to make any more big-money signings, and will bide their time before deciding whether or not to sign the Spaniard. It is reported that Roberto has a £36M release clause in his Barcelona contract, which could prove to be a small price to pay for a player who can excel both at right-back or in a midfield role. 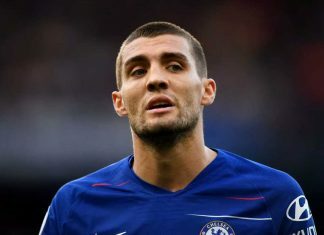 From a fan’s perspective, fingers crossed we get this deal done, Roberto is a quality player who’s only going to get better.